Besides my photography activities I also have 3 other companies, an audiovisual production house, a event company and Mobile App dev. company. As Photography is my passion this is where I put all my energy in at the moment. My other companies are run by an enthusiastic crew of specialists. I am very proud of them. To become successful in any business you need focus and a profitable business model. 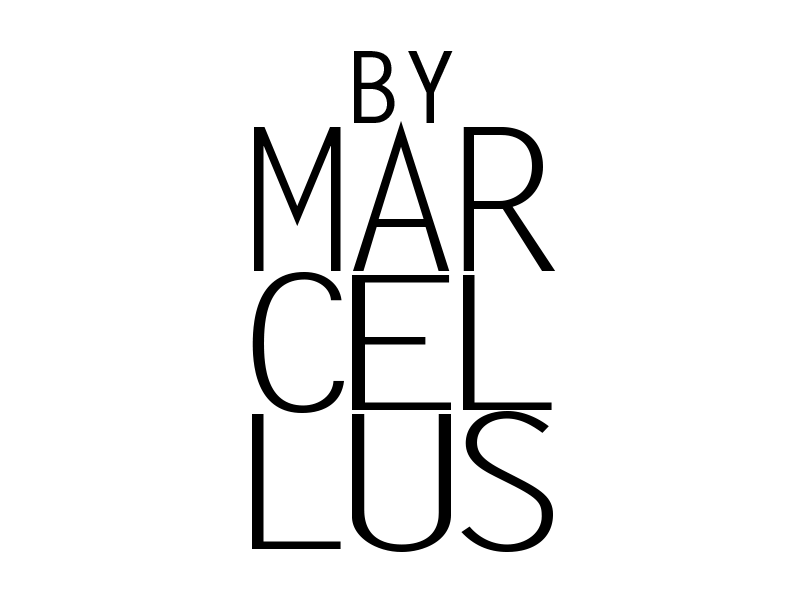 The business model of ByMarcellus is that I produce the best visuals for you. But not only that. I have developed tools and SEO & Social Media packages to help you boost your business. My vision is to have long term relationship based on mutual benefits and fun. To sell your swimwear online you need quality traffic to your site. If you dont run an online shop ( we should talk about that!) you need to find and optimize your distribution channels. Get known in the market and share your passion for your product! I love what I do so dont hesitate to ask me any questions!